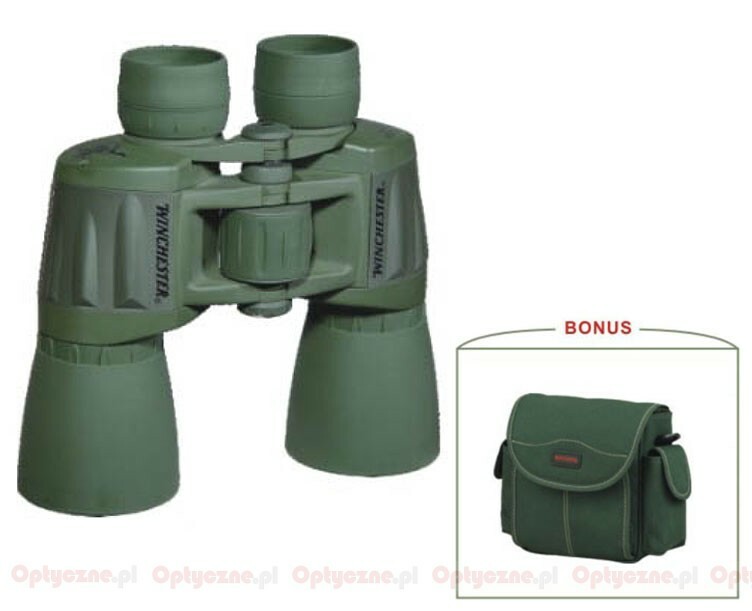 Winchester 7x50 WP-7500GA - binoculars specification - AllBinos.com . Cons: Poor glass quality. The image in the edges of the glass is blurred. 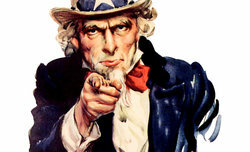 the eye cups are poor quality and painfull to use for more than a few mnutes a a time. Heavy overall weight. Pros: Strong outer body coated in bubber. Summary: Adaquite for recriational use. Would not recommend for serious bird watching or hunting.